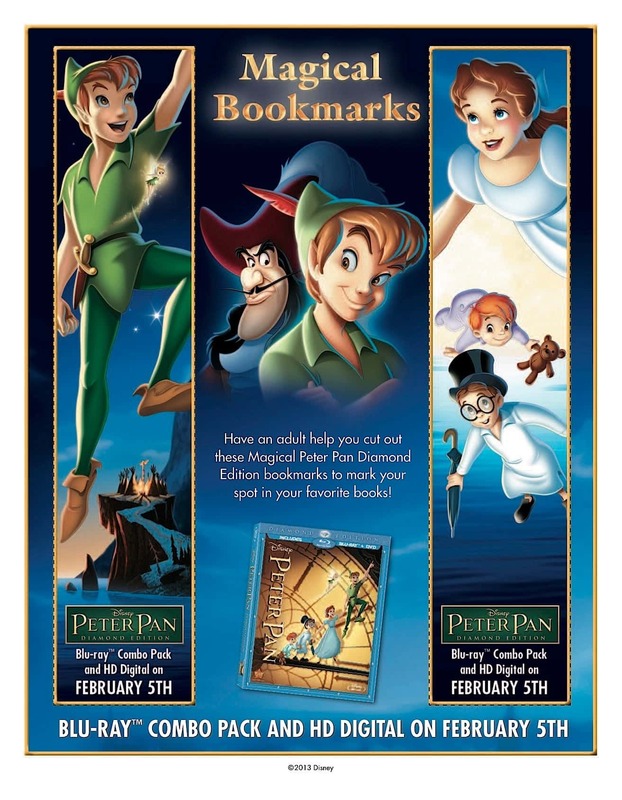 In anticipation of the February 5th release of Peter Pan Diamond Edition on Blu-ray Combo Pack, here are some Peter Pan’s Never Grown Up Games! 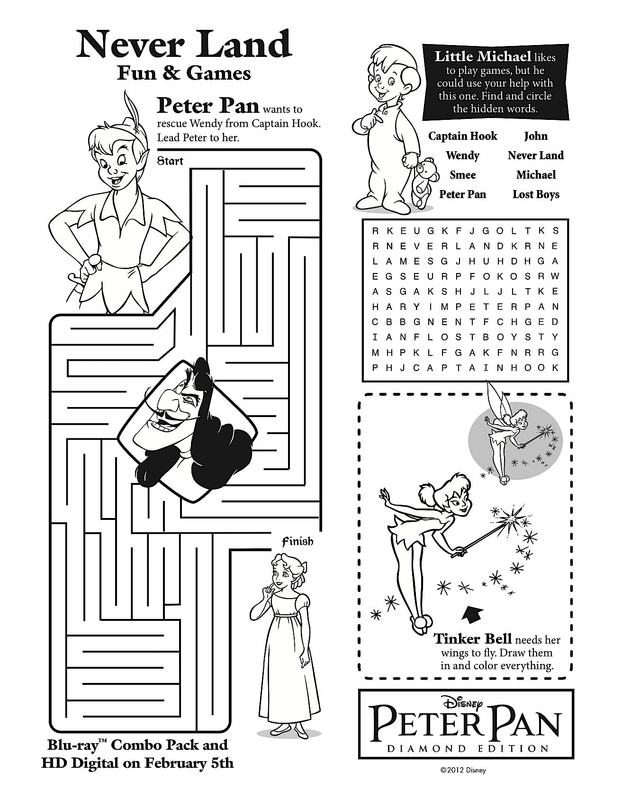 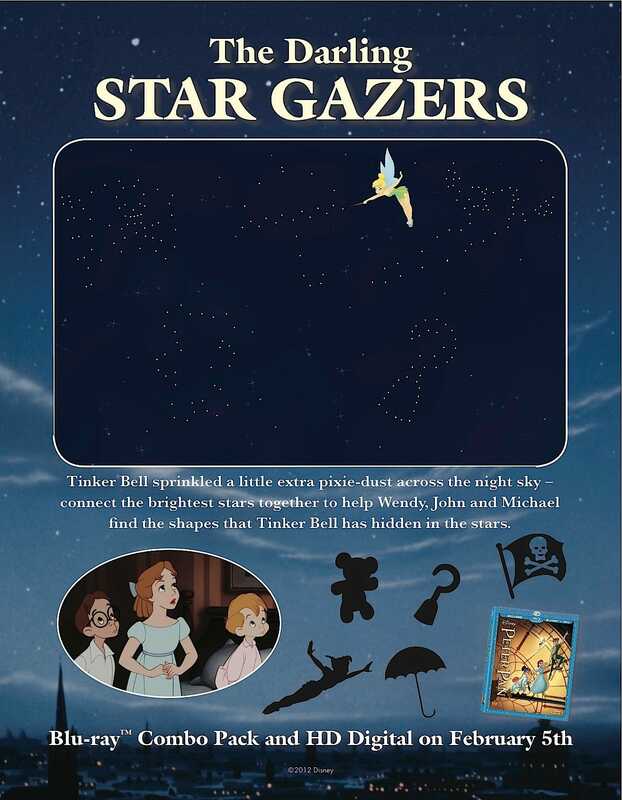 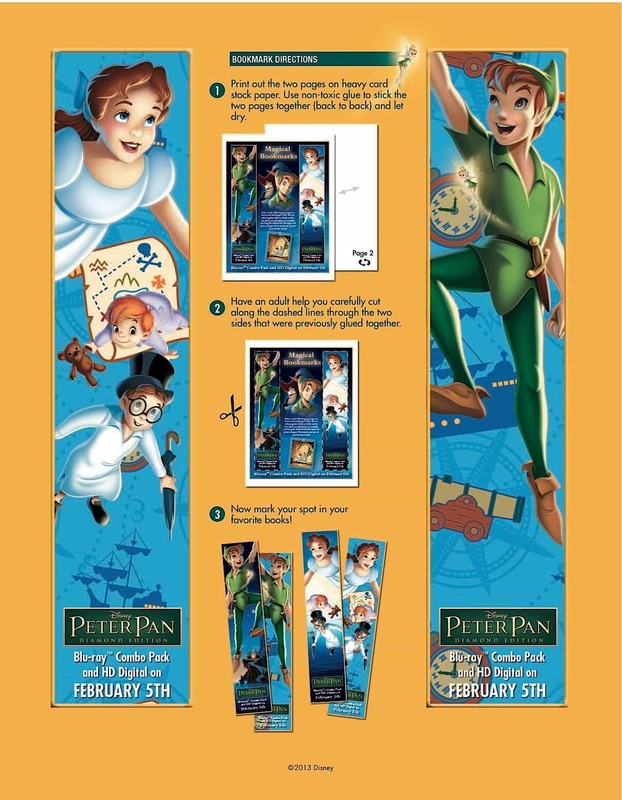 Printable Pirate Puzzles, Connect the Dots Darling Star Gazer and Never Land Fun & Games complement Magical Bookmarks featuring your favorite characters! 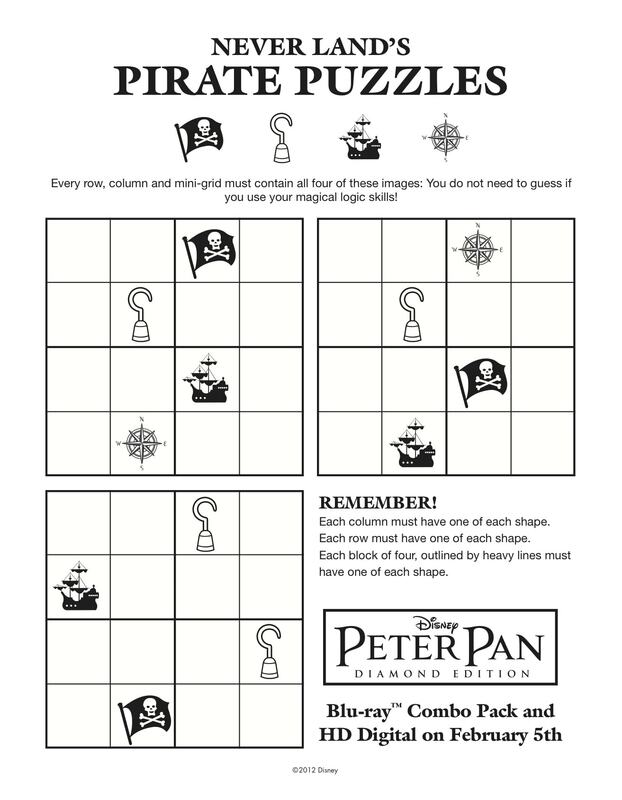 Right click on each image to save to your desktop or to print.